President Omar al-Bashir on Thursday fired Sudan’s Foreign Minister Ibrahim Ghandour, state media reported, after he said that Sudanese diplomats abroad had been unpaid for months. 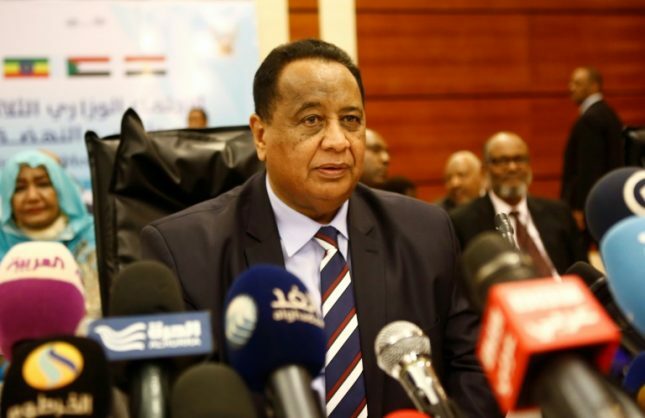 In a speech to lawmakers on Wednesday, Ghandour, who negotiated the lifting of decades-old sanctions with Washington in October 2017, said his ministry had also been unable to pay rents for several Sudanese diplomatic missions due to a government cash shortfall. “President Omar al-Bashir issued this evening a decree sacking Professor Ibrahim Ghandour from his post of minister of foreign affairs,” the official SUNA news agency reported quoting the decree. “For months Sudanese diplomats have not received salaries and there is also a delay in paying rent for diplomatic missions,” Ghandour told lawmakers, without specifying which ones. Ghandour said he himself had been in touch with the governor of the central bank but has failed to secure funds to pay the diplomats. “Some ambassadors and diplomats want to return to Khartoum now… because of the difficulties faced by them and their families,” he said.